People are starting to take survival preparedness a lot more seriously these days. That is because the world seems to be a much less stable. 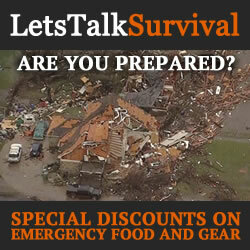 All types of survival gear are selling like hotcakes both online and in stores. If you are looking to build your own survival kit one of the most essential parts of it should be a means to catch fish. Why is a means to fish an essential part of any survival kit? The answer to that is because there are fish that can be caught to eat almost anywhere you go in this world. It is hard to find a place other than a desert that does not have a pond, stream, river, lake or ocean near it. After all, some 70% plus of the earth’s surface is covered with water. Even if you don’t plan to eat fish as part of your survival routine it is still wise to have at least a rudimentary means of fishing available. Part of being able to fish for survival means doing some advanced preparation: It helps to know the larger bodies of water within several hundreds of miles of you and what type of fish are likely to be in there too. Many survivalists are very weight conscious when it comes to the gear they will carry in the event they have to live off the land. 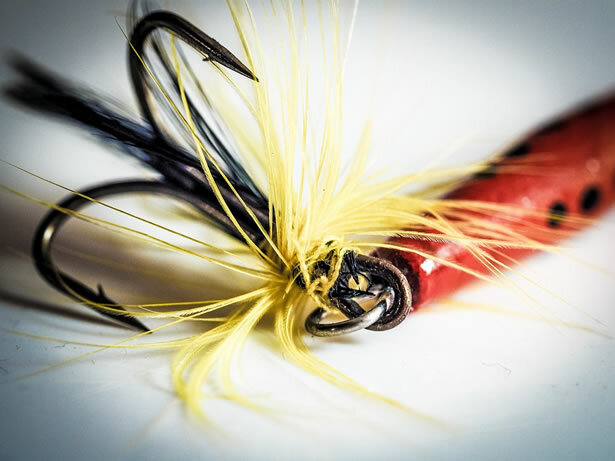 That is not a problem when it comes to catching fish because adding some line, a few hooks and some sinkers to your survival gear will not add a noticeable amount of weight to it. Catching fish with just a hook, line and sinker is not as hard as it sounds and can come in very handy in a pinch when you are hungry. 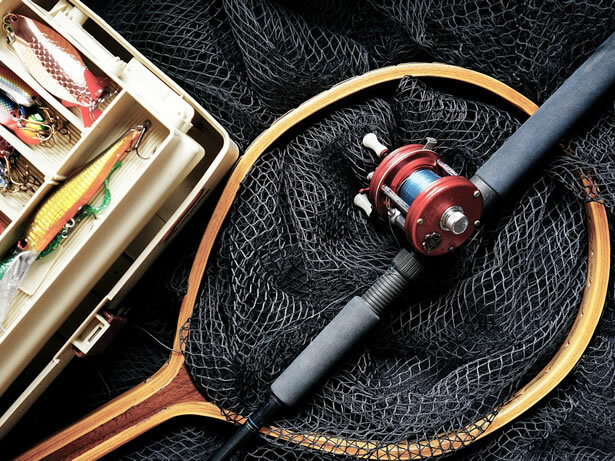 One popular method of preparing your survival kit for helping you be able to fish is by purchasing a collapsible basket or small fishing net. You need a net or basket that will allow water to pass through it easily and then be able to trap the fish in it when you close it around them. These can usually be bought online or in specialty stores. There is also information online as to how you can make your own at home. With a basic knowledge of fish and a little bit of smarts you can also become very good at trapping fish using things such as rocks or sticks that are lying around. Fish are creatures of habit and if you learn those habits by observing them, in no time at all you become quite expert at placing your net, trap or basket in places that give you a great chance of catching some fish. 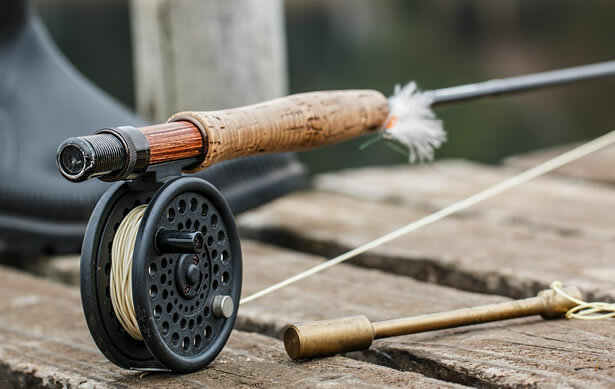 Good fishing rods and the best fishing reels have come a long way over the years in how they are constructed. They have become very durable and yet very lightweight in construction too. That makes them more practical than ever to make a complete fishing rod and reel setup a part of any survival kit you are putting together. The nice part about carrying a complete rod and reel setup is they can be broken down and set back up very easily. Even the rod portion can be broken down so it can be attached to a backpack for easy transporting. So don’t overlook a versatile fishing setup like a rod and reel to add to your survival gear. Be prepared for anything – make sure you have the ability to catch fish built into your survival plan. 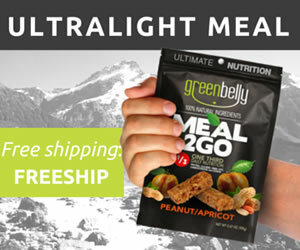 As we have pointed out they are so many ways it can be done without adding much weight to your survival gear package. Read up on how to do different types of survival fishing so you are prepared in the event of an emergency too. It’s important to remember if you find yourself in a situation where you need to survive that there are usually fish to be caught not far away. Hi, my name is Ben ayad a.k.a Ben. I’m an IT project manager and founder of a newbie blog called OutdoorsTime.com. I love outdoor activities and the nature that God has created, as any human being does. I share what I know about the outdoors and also the passion of other outdoors’ lovers who pride themselves in living off the land for extended periods of time in wilderness settings across the US. 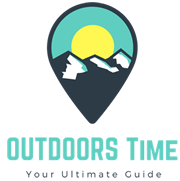 All content and images provided by Ben and Outdoors Time. Visit Outdoors Time for more from Ben.